You are browsing the archive for charity. Here are the answers to the post I put up way back last week sometime. 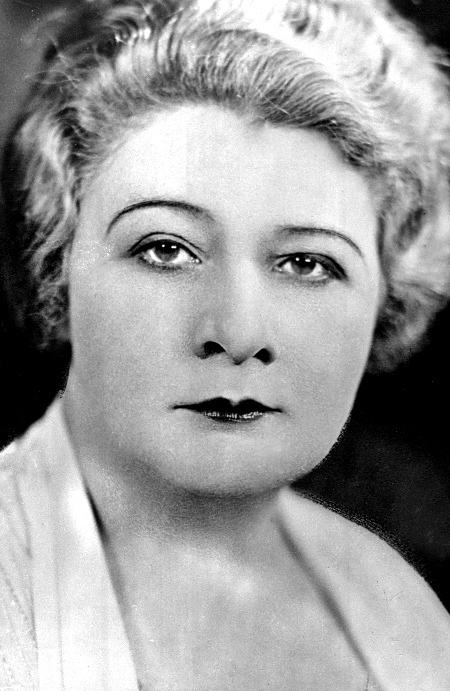 Also, can’t say I’d ever heard of Sophie Tucker. Even when the answer was announced, I was none the wiser. It’s an answer I’ll remember for ever more though! We did much better in the cars and cities round, scoring 9/10 in both. Car 7 and city 8 got us – even though we tried several cities with that particlar ending! January was quite the month, what with the documentary and an ensuing newspaper article, both detailing my involvement in quizzes. Since then, alas, I haven’t had much time to think about quizzes as my mother became seriously ill a few weeks back. She’s still in hospital but is recovering, I’m glad to report. 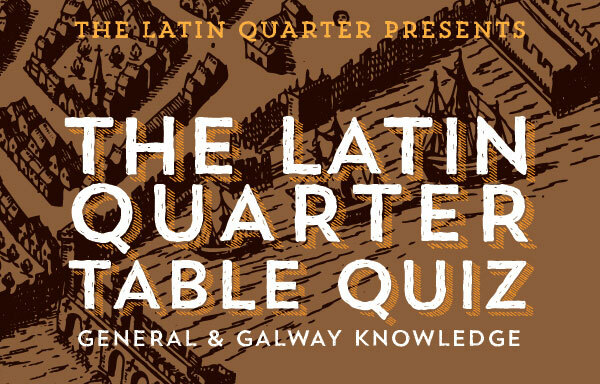 Before that, I had agreed to once again become the quizmaster for a series of quizzes in The King’s Head bar in Galway. Now that mum is on the mend, I will be able to follow through and that commitment and host as planned. Which is a good job, as the first one is scheduled for tomorrow night. Don’t forget either the two IQO-run quiz events which are scheduled for the next few weeks. 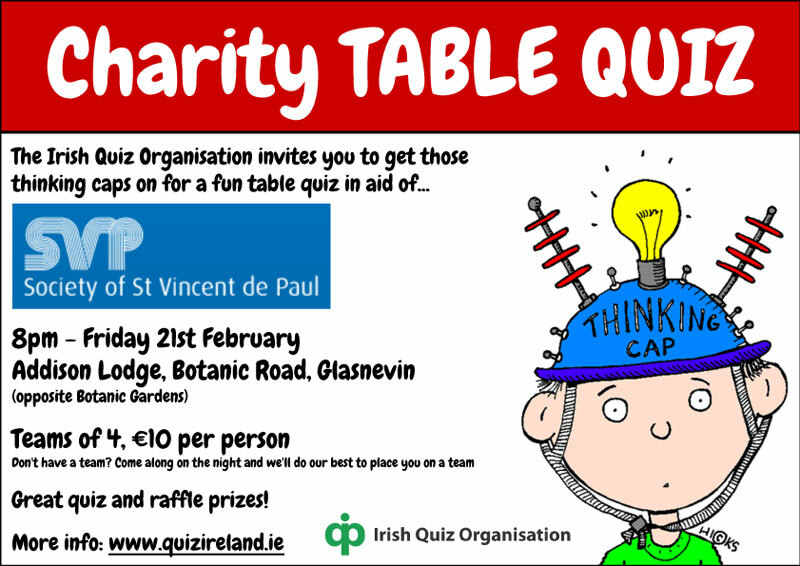 This Friday the IQO teams up with SVP for a charity quiz and, on March 8th, the second annual Irish Quizzing Open will take place. Both of these events will take place in the ‘Wembley’ of Irish quizzing, the Addison Lodge in Dublin. Thankfully the rest of the group have taken care of all the organising for these events which means a double win for me as I’ll get to take part in both of them. Thanks folks! 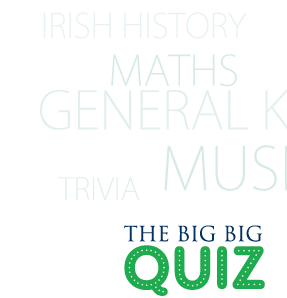 “On a day in March…” begins one of the explanatory blurbs on thebigbigquiz.com, the home site of what promises to be not just Ireland’s but “the world’s biggest table quiz”. Furthermore, it will all be for charity, with each cause involved being promised more than €3,500 from the night of the quiz. Aside from those facts, I can’t tell you much more as the site is vague to the point of fogginess. There’s talk of the questions being broadcast on television to “over 1,000 venues” and “100,000 participants”, which sounds great. So far, this is a quiz with way more questions than answers. Sile Seoige, at the launch of The Big Question. Next Thursday, November 22nd, sees the first ever holding of The Big Question, a national fundraising campaign to encourage family, friends, companies, organisations, teams and groups all over Ireland to come together this November and host a table quiz in aid of the Children’s Medical and Research Foundation at Our Lady’s Children Hospital, Crumlin. It’s an event akin to the National Coffee Morning, in aid of local hospices, except in this case the organisers are looking for people to organise and host table quizzes! All quiz organisers and the winning team from each quiz will be in with a chance to win a trip for four people to New York City with accommodation provided by Fitzpatrick Hotels. Even if you can’t organise a quiz you can still take part by texting Crumlin to 5700 to show your support with a €2.50 donation. Finally, finally. Here are the answers to the Dodgy Covers round from early today. With it, we are now done with the raking over of the luke-warm coals from last week’s Habitat for Humanity table quiz. I’ve milked this for all its worth just in case it’s another 4 years before I get to write another one! That’s right, we’ve done it our way here on the blog with our re-run of the Habitat for Humanity quiz taking almost two weeks, and all that for just nine out of the 10 rounds! Here’s the final one. 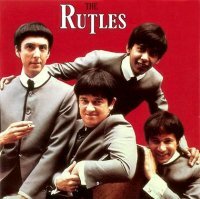 It’s an audio round: Dodgy cover versions. It’s a simple concept, you’ll hear a clip of an unusual cover version of a well-known song and you have to say the name of the song and who’s doing this version. On the night, this round was worth 20 points as we wanted both answers for each song. Here we go with the answers to the no-longer correctly titled On This Day round I posted earlier.